the insurance company won't pay. Don't go it alone against the insurance company. You NEED a public insurance adjuster! APIA's experts act exclusively as your representatives, not the insurance company. Quickly and fully restoring your company's ability to operate is paramount. APIA does not work for any insurance company. Instead, we work ONLY for you. 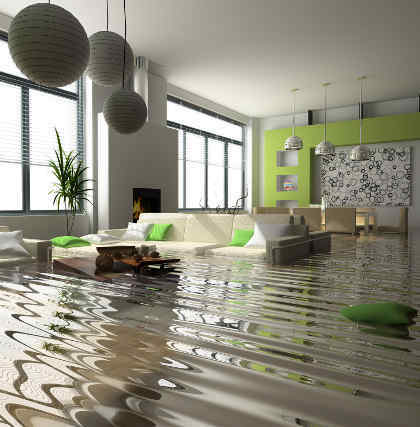 Filing a Property Insurance Claim? Displacement. Mounting debt. Catastrophic events may not only cause damage to your property, it can send your business or family into a severe financial and emotional crisis. Before you sign any agreement with an insurance adjuster or contractor, consider using the expertise of a Licensed Public Insurance Adjuster, who has your best interest, and not that of an insurance company, in mind. The Public Insurance Adjuster works only for you not the Insurance company. 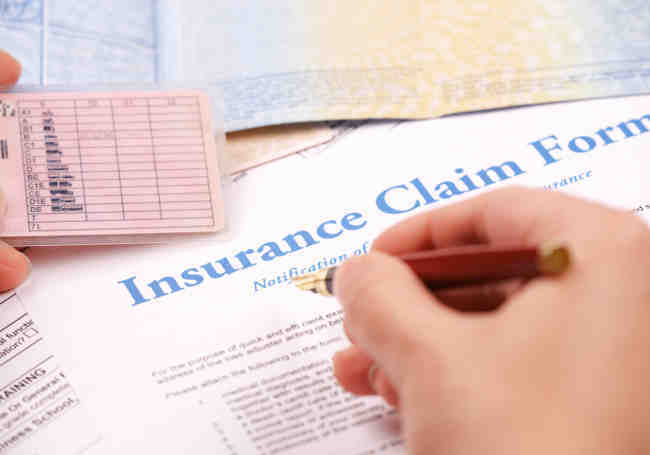 Your APIA licensed public insurance adjuster provides a free, no obligation claim review that helps you to make informed choices and get you back into life. When disaster strikes it is important to know where to turn for help. Take a moment and update your emergency contacts for when you need them. "Over the past twenty nine years, our corporate divisions have been personally involved with our clients' complex negotiations. Those negotiations have involved some of the largest Mortgage, Real Estate, Insurance and Construction oriented businesses in the industry. "[Roger] made the process as easy and painless as possible." "[Roger] put me at ease and completed the task…"
"Tenacious is [Roger's] middle name…"
"[Roger's] attention to detail is like no one else I have ever worked with." "[Roger] ended up getting us the full policy limits…"
"I highly recommend Roger as a very experienced independent insurance adjuster…"
APIA is not a marketing company for insurance services. A photo gallery of home repairs is in the works! Get answers to your property damage and insurance claim questions today. Follow APIA for insurance industry news and reviews. © Accurate Public Insurance Adjusters.